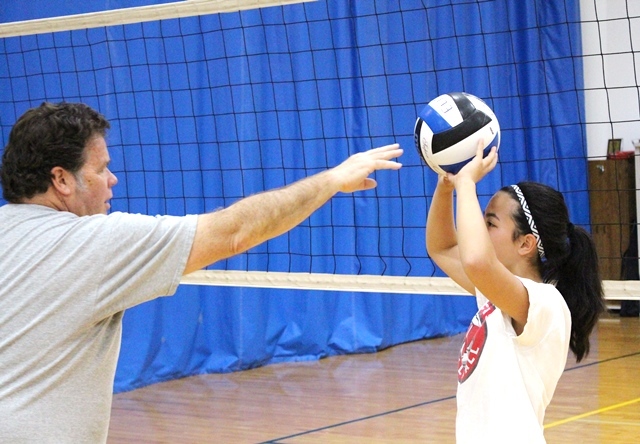 Volleyball is a fun sport that teaches kids teamwork, communication, discipline and so much more. 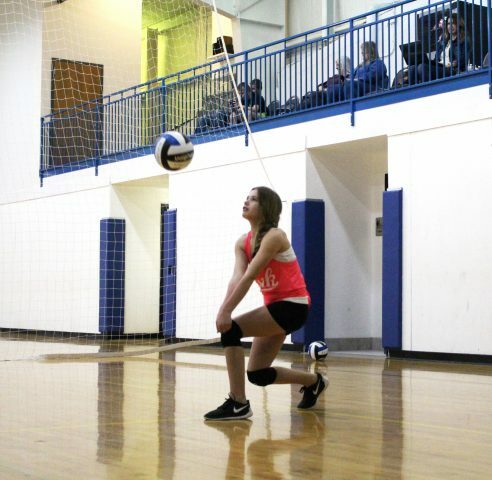 But before they can try out for a club or high school freshman team it can help if they are taught how to perform basic volleyball skills the right way. Cost is $35 for a one on one 60 minute lesson or $25 each if more than one child is present (currently process cash or check only). The first lesson will always be a one-on-one session. We will assess your child’s skill level and at the end of every session we will review progress with the parents. Each participant will need to complete and sign a waiver by the parent before the first coaching session. Each player will need athletic wear, knee pads, court shoes and a water bottle. If your child uses a asthma inhaler please bring that as well. We’ve had so many years of her lacking confidence in that area and being very inconsistent that it was great to see her do that with confidence. You really made the difference in helping her get over that hurdle.